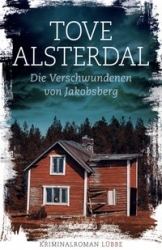 UK, Netherlands, Germany, France, Spain, Italy, Greece, Poland, Czech Republic, Slovakia, Estonia, Denmark, Norway, Finland, Iceland, Japan, Turkey, Israel and China. 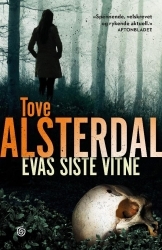 Published in Sweden 2009. 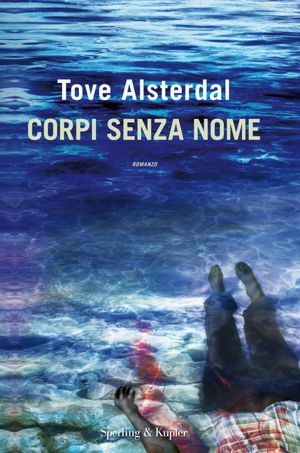 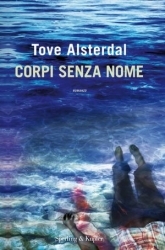 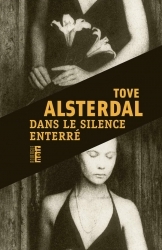 No 1 bestseller in Denmark and Iceland (2011/2012), and appointed 5th best literary book of the year in Denmark 2011. 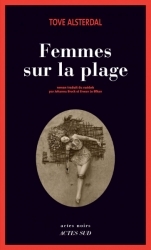 Shortlisted for Prix du Balai de la Dècouverte as best first crime novel of the year in France 2012 and for Prix des lecteurs at Ancres Noir, France, 2014. 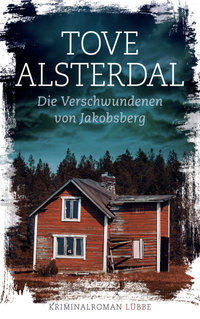 Published in Sweden January 2012. 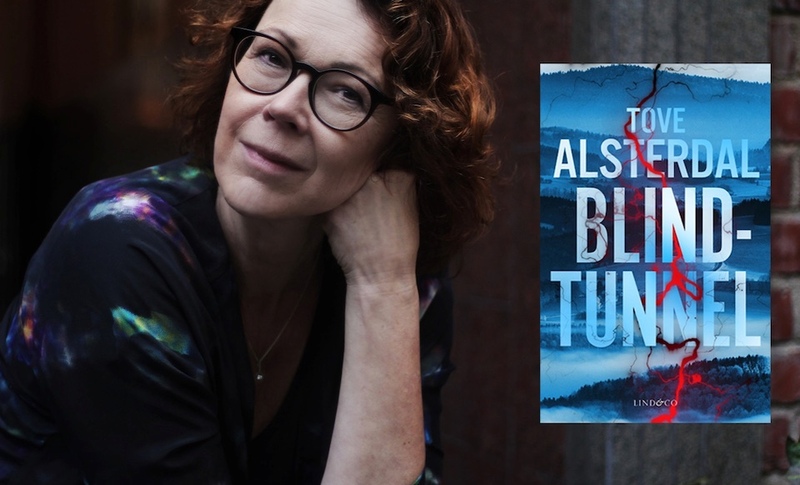 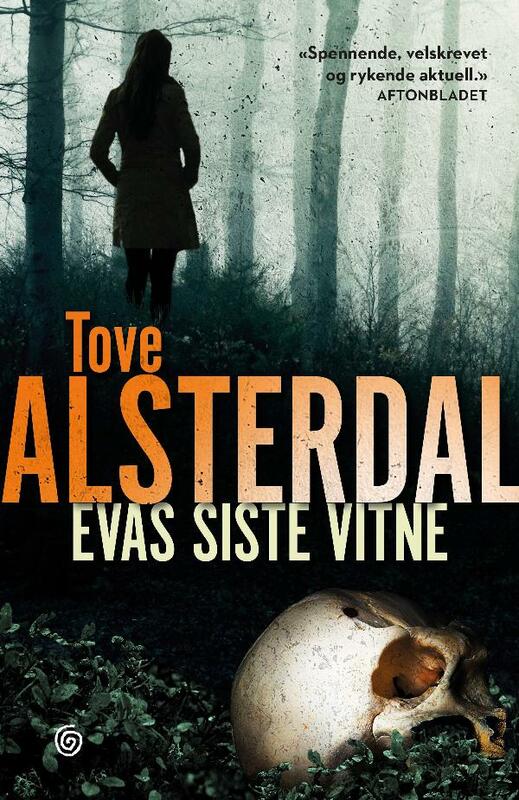 Appointed the second best crime novel of the year in Sweden. 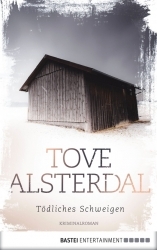 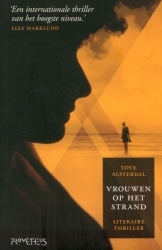 Shortlisted as best crime novel of the year in the Netherlands 2013. 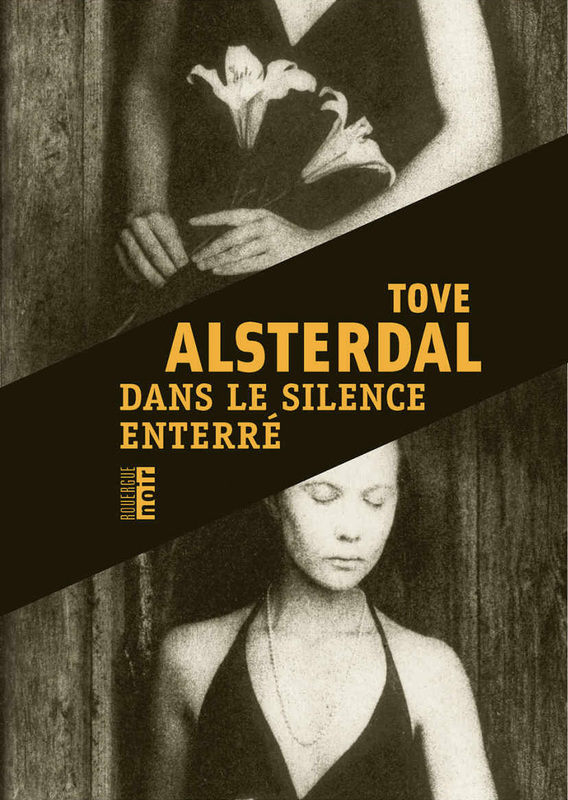 Winner of Prix du Balais d’or 2017 as best Crime novel of the year in France. 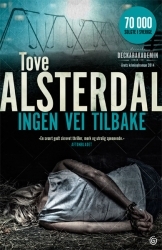 Published in Sweden August 2014. 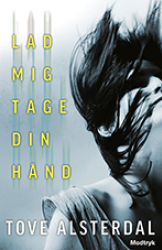 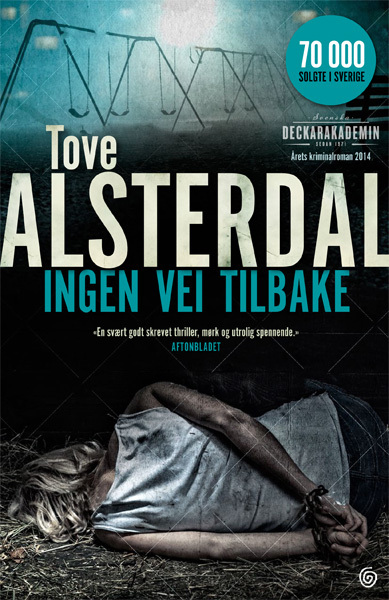 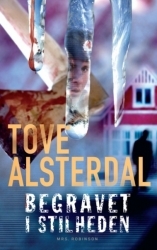 Awarded Best Crime novel of the year in Sweden 2014. 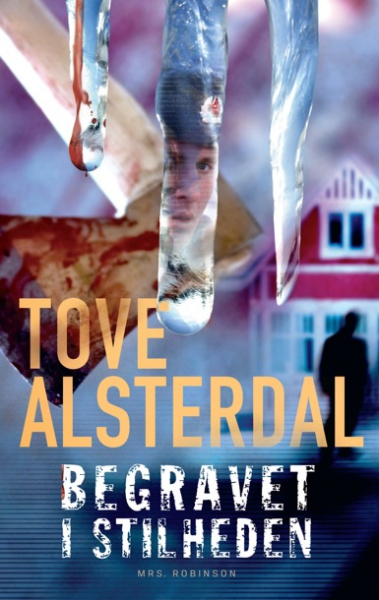 Shortlisted for Glasnyckeln, The Glass Key, as best Nordic Crime Novel 2014. 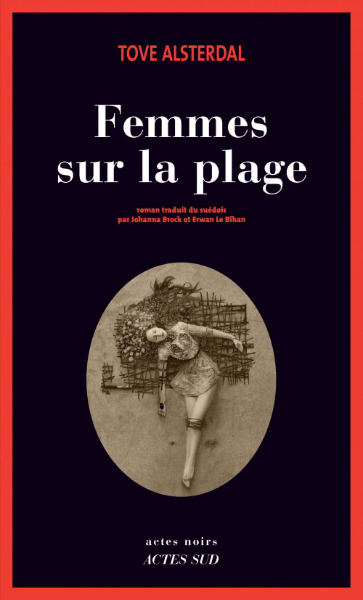 Shortlisted for Elle Prix de Lectrices, France 2018. 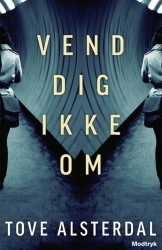 Published in Sweden August 2016. 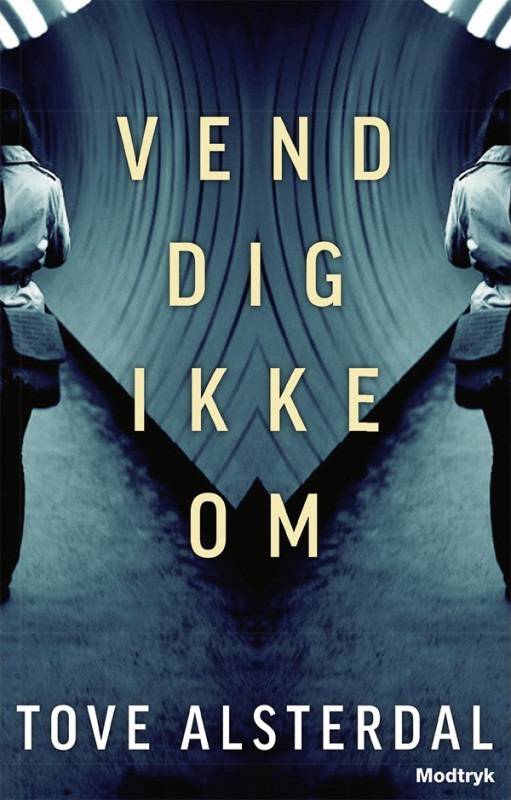 Number One in Swedish bookstores for two months following the release of the paperback in spring 2017.